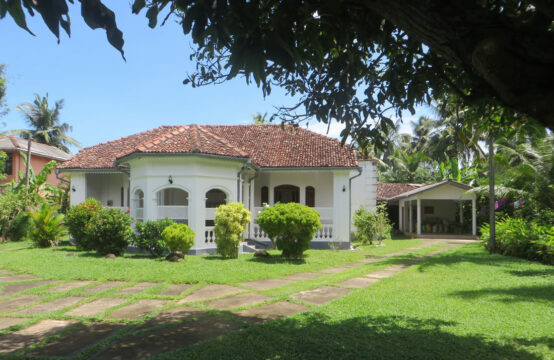 This beautiful luxury villa is situated in Dope, Bentota. Just five minutes Tuk-tuk ride from Bentota Bay beach. 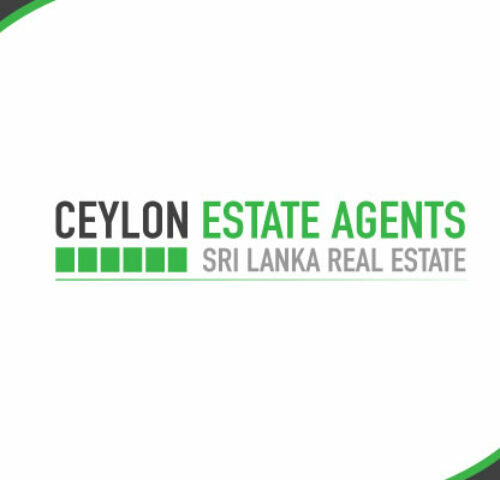 The property is approximately one hour from south Colombo by road via the Colombo-Galle main road (A2) or by Colombo-Galle-Matara Southern Railway line. This is the perfect getaway for those who want to have the peace and tranquility as well as adventure and even water sports on their doorstep. 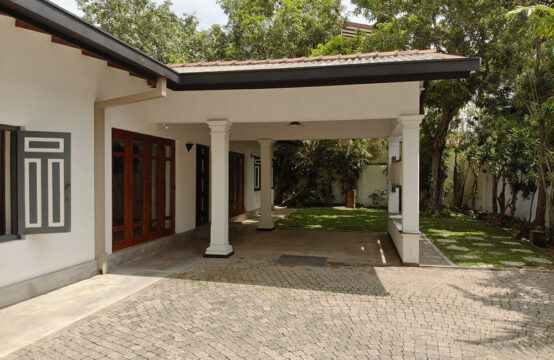 The property has five suite bedrooms, all with AC and own balcony. There is a large living area, kitchen, small, walled garden with unusual swimming pool. 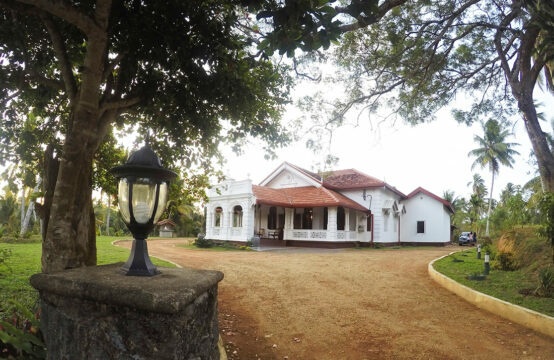 The villa is available for a long term rent (Minimum of six months) from 1st of January 2019. Utility bills not included.